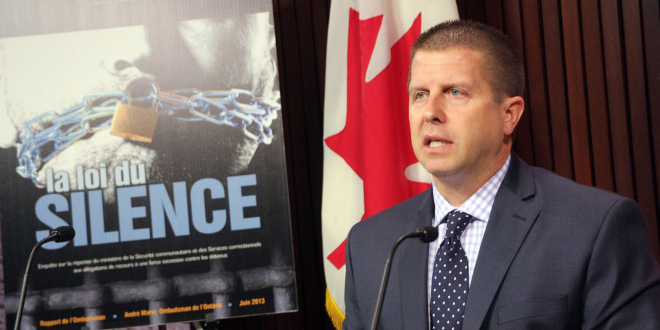 TORONTO COP WATCH SUPPORTS THE FULL INVESTIGATION OF THE ONTARIO OMBUDSMAN | TORONTO'S FIRST "Cop Watch"
Yes, It is about time some one with courage and common sense took the bull by the horns ( T.P.S B) , Each recommendation made at each inquire is a repeat of the same.. “It seems to be like Groundhog Day: inquest after inquest, police shooting after police shooting” that is exactly right and it happens all over and the number of cases piles up. To my surprise the Ontario Human Rights Commission is looking pretty and make a sensational announcement that they are going to “start to take in more complaints against the Police” oh yeah isn’t it too late Chairman Barbara Hall. And what are you going to do with the lack of legal support .. we have told you it is impossible to fight a giant like the T.P.S that have lawyers from the city and outside firms to help them covering their mud. Again Thanks Mr Marin for taking a stand for all of us and we wish you good luck. can’t wait for the reaction of the T.P.S Board.. what lies are they preparing…time will tell.